Showing recent results 1 - 13 of 13 products found. DK50-UV luminescence sensors detect marks that blend into a background or are invisible, even on irregular backgrounds, and deliver a sensing range of 600 mm. A light spot with a small focal point allows the user to detect small parts and invisible marking down to 2.2-mm-diameter targets. 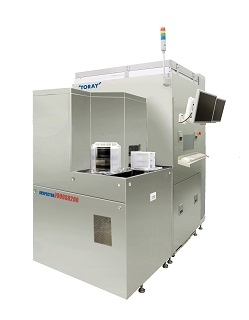 INSPECTRA® PL Series - Toray Engineering Co., Ltd. This system uses luminescent images created using photoluminescence (PL) to perform high-speed, high-sensitivity automatic inspection for crystal defects, cracks, and luminescence defects which cannot be detected with conventional visible light surface inspection! 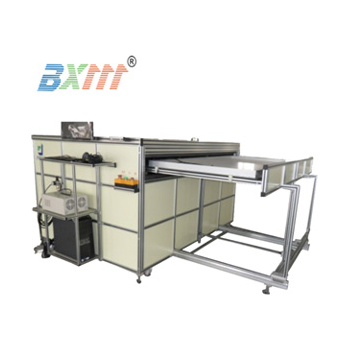 BXM-2012EL - Zhuhai Baixin Machinery Co., Ltd.
BXM-2012EL is a manual EL tester that can test if there any breakage on the solar module and generate a picture. It can be applied before or after the solar module is laminated to check the quality of the module. 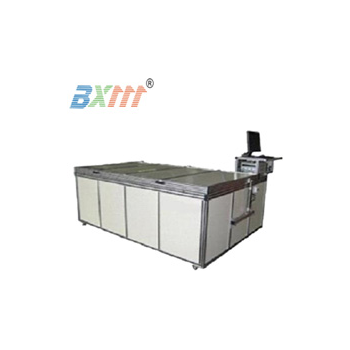 BXM-2012AEL - Zhuhai Baixin Machinery Co., Ltd.
UVM-SP-JW - SAN-EI ELECTRIC CO.,LTD. 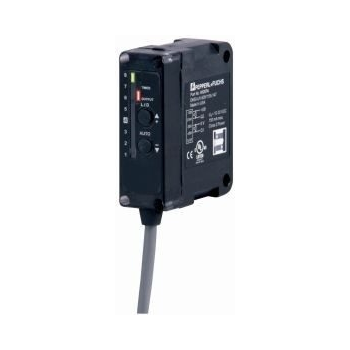 Readouts of UV intensity and cumulative luminescence count are prompted either on the front panel or via the externally connected remote signal control. 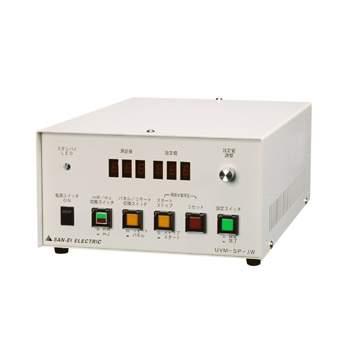 The UV intensity detection segment is intended to measure a specific intensity of light signals, while the cumulative luminescence count is designed to tally a cumulative count on all UV intensities measured, in conjunction with real-time calibration. 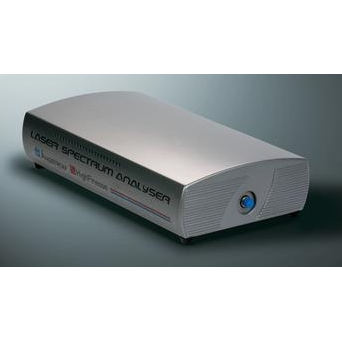 Analyze a luminescent material in an optical fiberThis high resolution OTDR uses for the blue-light laser for excitation.It measures the point and the amount of luminescence when impurities and luminescent are present in an optical fiber. SYNTHdetect has been designed specifically for back office use to support jewellery manufacturers and retailers to better and more easily ensure the authenticity of the diamonds they purchase. 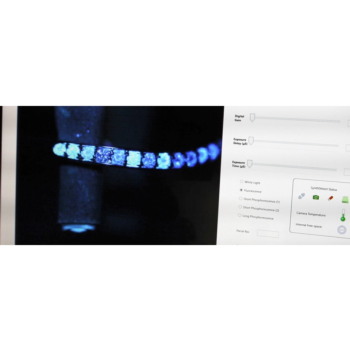 Uses IIDGR’s patented luminescence technology to rapidly and simultaneously screen stones set in a wide range of jewellery pieces, including rings, earrings, bangles, broaches and necklaces. 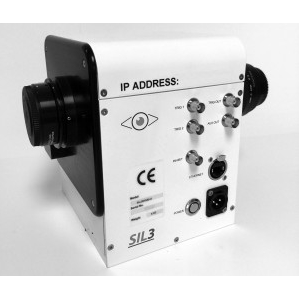 SIL-3 - Specialised Imaging Ltd.
SIL-3 range of high resolution, high gain gated image intensifier systems designed to improve the sensitivity of high-speed video and image converter cameras in applications including life science microscopy, combustion research, machine vision and luminescence studies. Alpha, beta, gamma, and X-ray radiation can be detected with silicon PIN photodiodes either directly via the absorption in the crystal lattice or indirectly via the measurement of the luminescence radiation of a scintillation crystal. 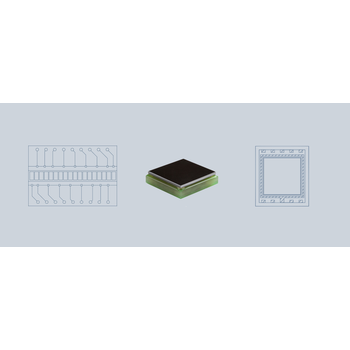 The Series X from First Sensor features optimized silicon PIN photodiodes, which form wide, fully depleted space-charge regions even at low reverse voltages in order to guarantee the maximum absorption of radiation. For high-energy radiation we offer detectors with a CsI:TI scintillation crystal. 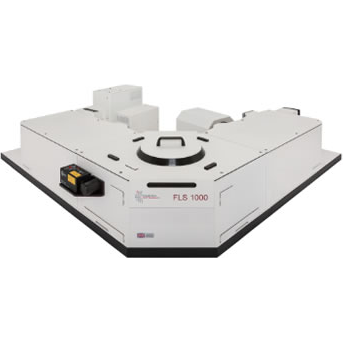 The FLS1000 sets the standard in both steady state and time-resolved photoluminescence spectroscopy for both fundamental research and routine laboratory applications. 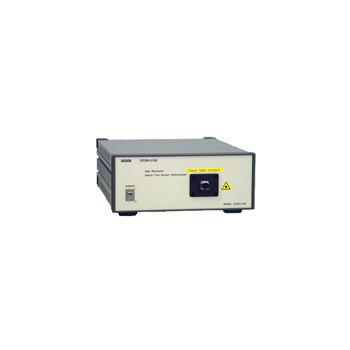 The system is a modular fluorescence and phosphorescence spectrometer for measuring spectra from the ultraviolet to the mid-infrared spectral range (up to 5,500 nm), and lifetimes spanning from picoseconds to seconds. All of this can be achieved through various upgrade routes, either at the time of order or in the future. 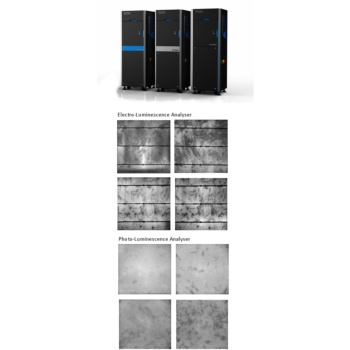 Whether you are studying photophysics, photochemistry, biophysics, biochemistry, material or life sciences, the FLS1000 will enable you to reliably and accurately measure luminescence spectra and kinetics using state-of-the-art sources, detectors, acquisition techniques, quality optics and precision mechanics. 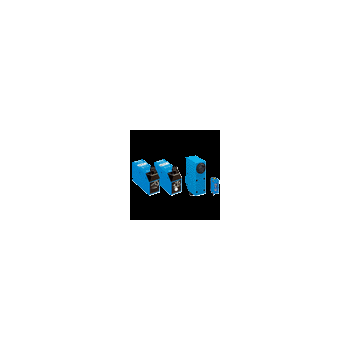 The large sample chamber will house practically any type of sample accessory.